Active Blind Spot Assist, Active Brake Assist w/Cross-Traffic Function, Active Distance Assist DISTRONIC, Active Emergency Stop Assist, Active Engine Mounts, Active Lane Change Assist, Active Lane Keeping Assist, Active Speed Limit Assist, Active Steering Assist, AMG® Dynamic Plus Package, AMG® Performance Full DINAMICA Steering Wheel, Drift Mode, Driver Assistance Package, Evasive Steering Assist, Parking Assistance Package, PRESAFE® PLUS Rear-End Collision Protection, RACE Mode, Route-Based Speed Adaptation, Surround View Camera, Traffic Sign Assist, Yellow Brake Calipers w/Black AMG® Lettering. 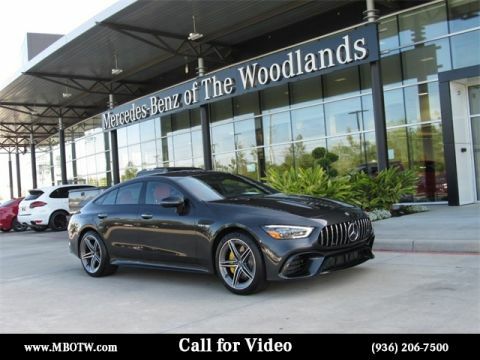 Please reach out: in case we missed a picture or a detail you would like to see of this 2019 AMG® GT, we are happy to send you A PERSONAL VIDEO walking around the vehicle focusing on the closest details that are important to you. We can send it directly to you via text, email , or Facebook messenger. We look forward to hearing from you! 3-Zone Climate Control, Active Blind Spot Assist, Active Brake Assist w/Cross-Traffic Function, Active Distance Assist DISTRONIC, Active Emergency Stop Assist, Active Lane Change Assist, Active Lane Keeping Assist, Active Speed Limit Assist, Active Steering Assist, Air Balance Package, AMG Night Package, Black Front Splitter, Driver Assistance Package, ENERGIZING Comfort Package, ENERGIZING Comfort Package Code, Evasive Steering Assist, Exhaust Tips, Global Components Code, Heated Front Door Panels & Armrests, Heated Front Seats, Heated Steering Wheel, Local Component Code, Mirror Covers, Parking Assistance Package, PRE-SAFE PLUS Rear-End Collision Protection, Rapid Heating Front Seats, Rear Diffuser Insert, Route-Based Speed Adaptation, Side Sill Inserts, Surround View Camera, Traffic Sign Assist, Ventilated front seats, Warmth & Comfort Package, Wheels: 20" AMG® Twin 5-Spoke w/Grey Accents, Window Trim. 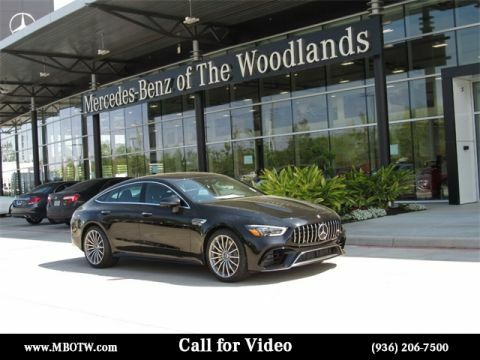 Please reach out: in case we missed a picture or a detail you would like to see of this 2019 AMG® GT, we are happy to send you A PERSONAL VIDEO walking around the vehicle focusing on the closest details that are important to you. We can send it directly to you via text, email , or Facebook messenger. We look forward to hearing from you! 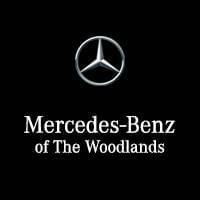 3-Zone Climate Control, 40/40 Split Folding Outer Rear Seats, Active Blind Spot Assist, Active Brake Assist w/Cross-Traffic Function, Active Distance Assist DISTRONIC, Active Emergency Stop Assist, Active Lane Change Assist, Active Lane Keeping Assist, Active Speed Limit Assist, Active Steering Assist, AMG® Night Package, Black Front Splitter, Driver Assistance Package, Evasive Steering Assist, Executive Rear Seat Package, Exhaust Tips, Global Components Code, Heated Front Door Panels & Armrests, Heated Steering Wheel, Heated/Cooled Rear Cup Holders, Local Component Code, Mirror Covers, Package Components Code, Parking Assistance Package, PRESAFE® PLUS Rear-End Collision Protection, Rapid Heating Front Seats, Rear Diffuser Insert, Rear Wireless Charging, Route-Based Speed Adaptation, Side Sill Inserts, Surround View Camera, Traffic Sign Assist, Warmth & Comfort Package, Window Trim. 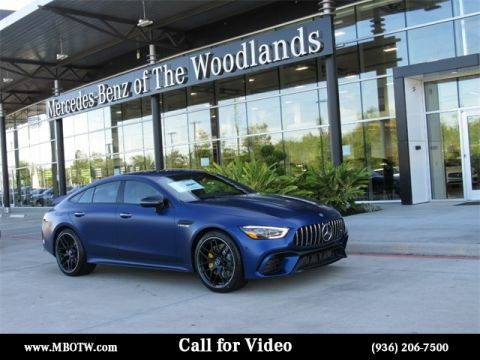 Please reach out: in case we missed a picture or a detail you would like to see of this 2019 AMG® GT, we are happy to send you A PERSONAL VIDEO walking around the vehicle focusing on the closest details that are important to you. We can send it directly to you via text, email , or Facebook messenger. We look forward to hearing from you!